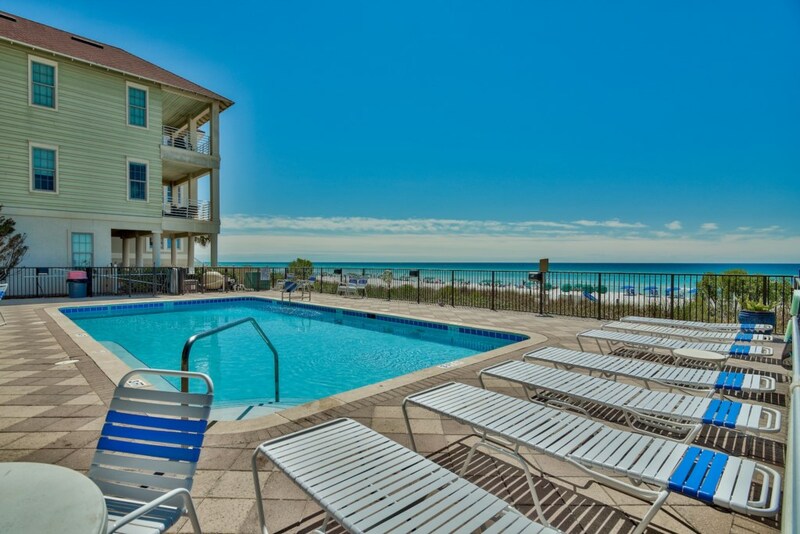 Welcome To Monaco Sands - A Luxry Vacation Villa Located In Miramar Beach Florida. Welcome to the newest addition to our portfolio! Discover a family paradise bathed in sun at Monaco Sands. 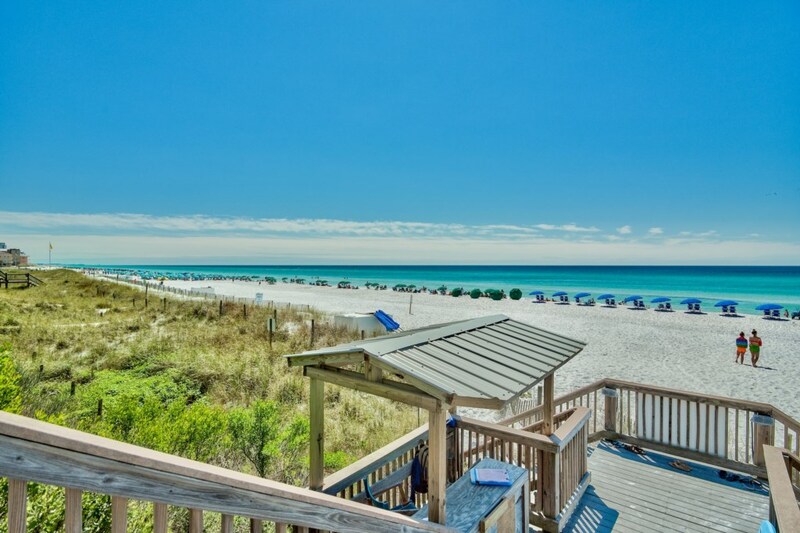 This newly remodeled home sits directly on the sand dunes looking over the beach and pool. 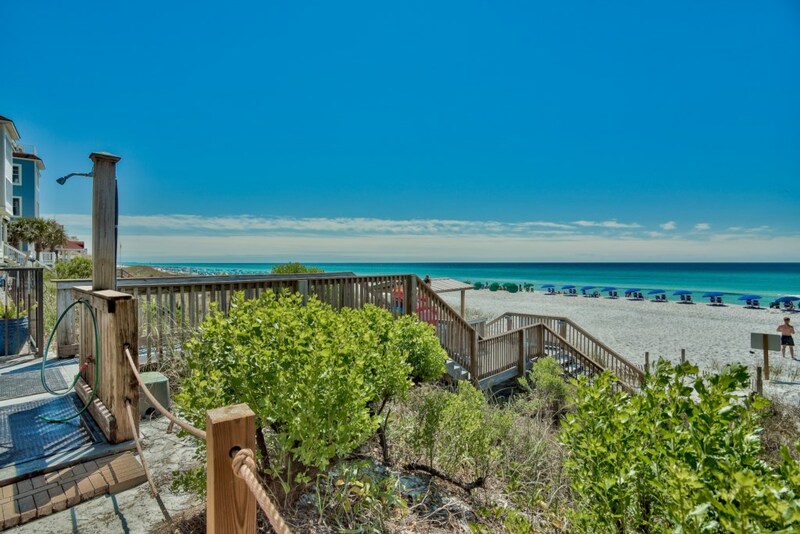 There is no waiting in line for an elevator, simply walk out your back door and onto the private beach or the pool area. 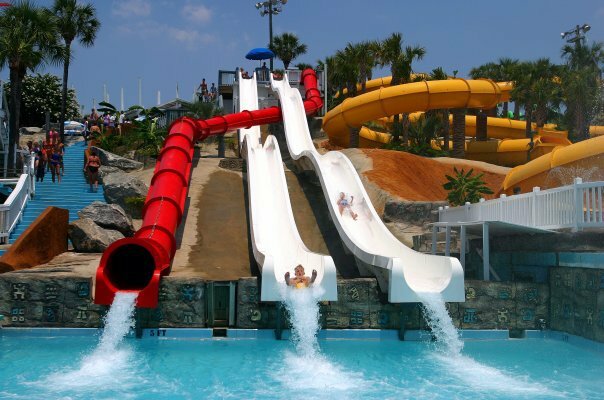 The beachfront pool is heated from Thanksgiving through April. 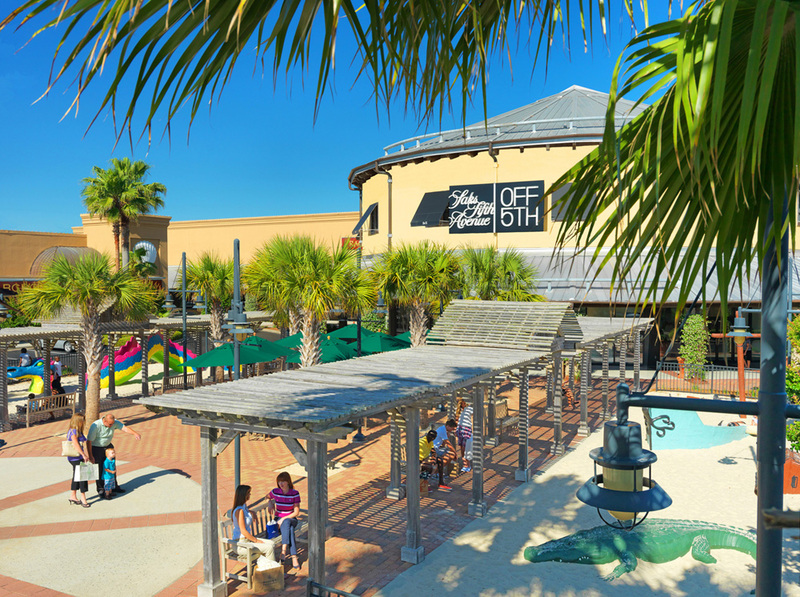 Monaco Sands is conveniently located less than a mile away from the Silver Sands Premium Outlet Mall, award-winning restaurants, beachside bars, golf, family fun centers, and much more! Monaco Sands is surrounded by nature with the beach on the south side and a lake on the north side. Cook your steaks or seafood on the BBQ grills located alongside the beach. Everything you need to renew your senses is right here. 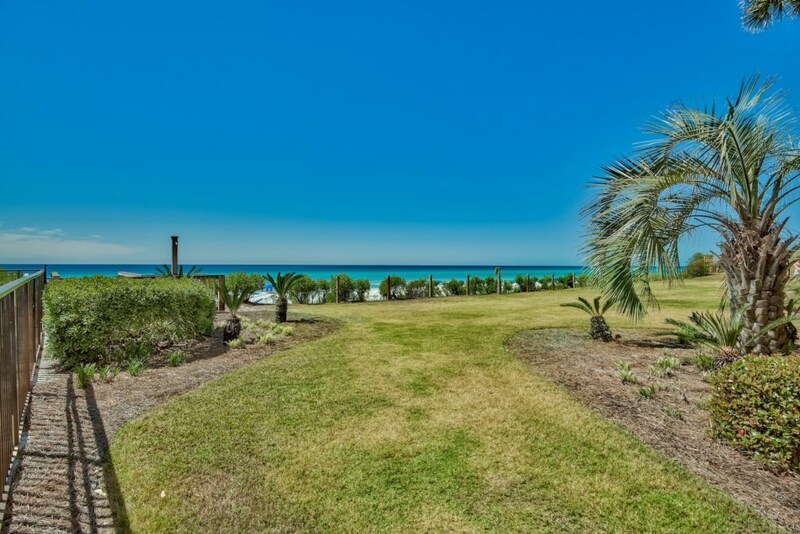 The open concept living, dining, and kitchen area offer views of the Gulf of Mexico throughout and has sleeper sofa that can sleep two. The hallway between the two bedrooms has the 2nd full bathroom. Access to the unit is easy as parking is available next to the front door. 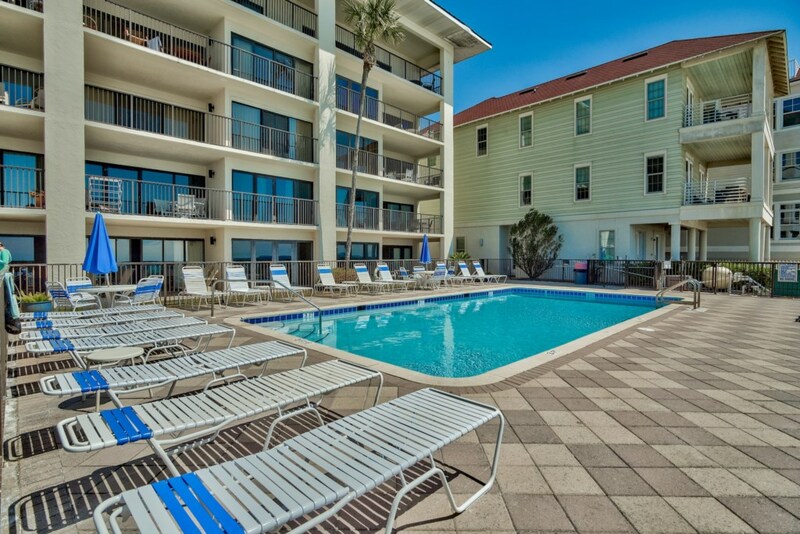 Walking out the back door leads directly to the pool area and the stairs onto the beach. Laundry is available on-site. We provide four beach chairs with the home. Additional luxury Beach Chair setups are available from beach vendors March - October weather permitting. We offer discounts for renting bicycles and electric vehicles through Ecco Motors. 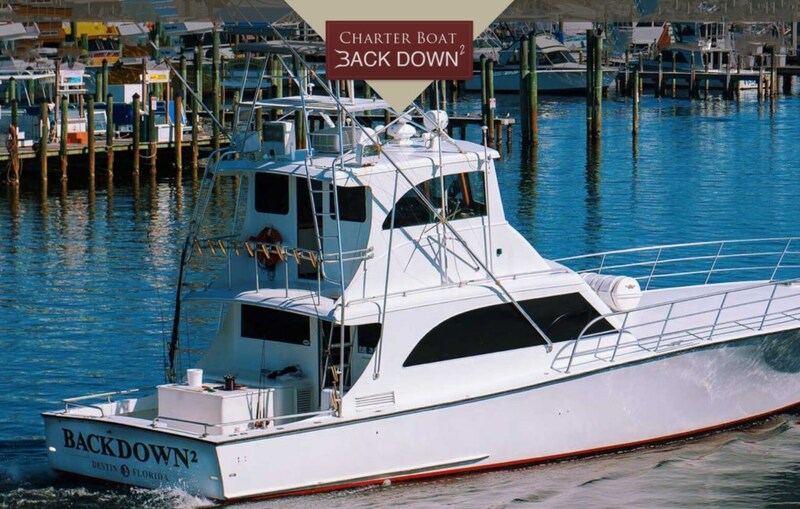 Our concierge can help arrange fishing trips and more. This property is in the gated community/resort of Huntington By The Sea and is restricted by the HOA rules and regulations. Failure to follow these rules and regulations may result in fines and eviction. Breaking local or state laws on the premises will result in appropriate and necessary action. We work with industry-leading professionals who know the area like the back of their hand and are here to support you throughout your stay. 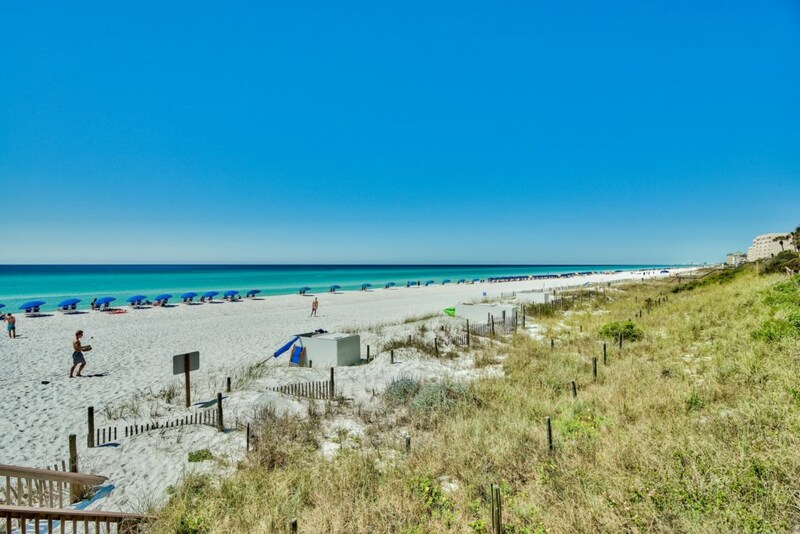 Our team will do everything we can to make your vacation to the Emerald Coast special and unforgettable.